The start of the year always means businesses and their owners scramble to get their tax returns completed and filed on time. Many will hastily get their QuickBooks file updated, appropriate documents compiled and a meeting with their accountant scheduled to ensure nothing delays getting this important task done. Allocate a bit more time this year than usual. Generating an accurate return may remain a top priority, but taking a moment to review it from the Internal Revenue Service’s point of view before submitting could save you a significant headache down the road. Travel, meals and entertainment, and other incidental expenses get extra scrutiny from auditors, particularly if itemized in small business returns. Owners who declare a disproportionate amount relative to industry standards will raise an eyebrow or two. Ensure each charge comes with an explanation of the expense and correlate it to a justifiable activity. Regardless of the amount, specified expenses will get flagged by the IRS as questionable nearly every time. Conservation easements rank as one of the best examples. In these circumstances, a landowner voluntarily donates or sells a piece of property that legally binds the recipient to certain types of uses or prevents development from taking place on the land in perpetuity. While mostly done for altruistic reasons, property owners receive significant tax benefits from such activities. That means the feds and state lose out on revenue. They’ll surely want to verify the transaction’s validity after it occurs. State and federal agencies will more likely audit a tax return if any third-party vendor reports a company or individual’s transactions were higher than stated by the business owner or taxpayer. These include the sale of an asset as well as credit card statements and 1099 forms. 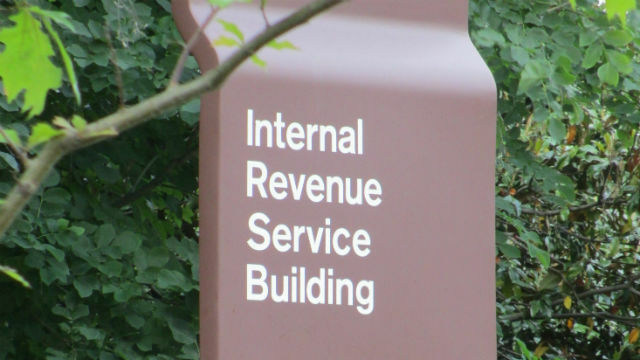 Believe it or not, the IRS maintains a list of individual tax preparers that the agency believes do not accurately file an adequate number of returns. The mere fact that they sign an individual or company’s return may trigger a review, regardless of the accuracy of the included information. Individuals and businesses should ask their preparer how many times they’ve been the subject of an audit and over what period to avoid this issue from affecting them. Organizations and their owners can mitigate these issues with proper oversight and preparation. It’s always a good idea to scrutinize a return for the presence of these matters before filing. Doing so could save a great deal of time and money later.